When does a nation’s survival become more important than your own? 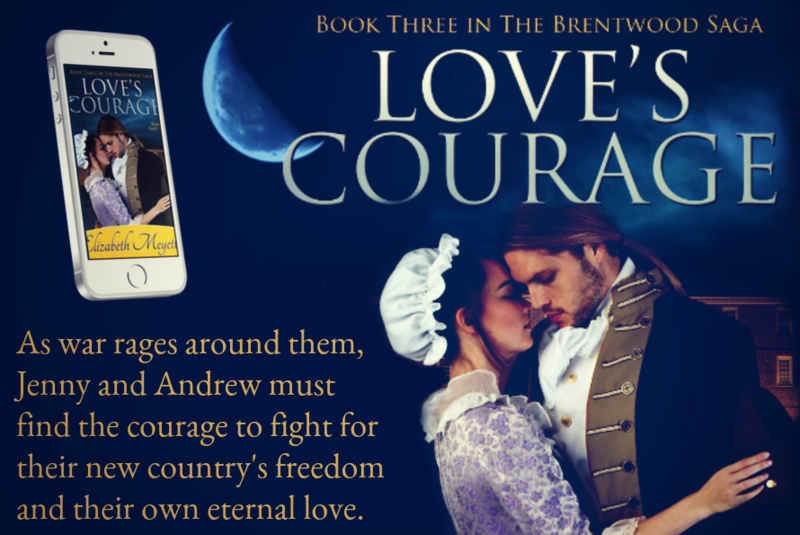 Author Meyette sets a stirring love story against the backdrop of utter danger as people take sides — to stay loyal to mother England or endeavor to live life in freedom. I could not help my admiration of the courageousness of Jenny Sutton and Andrew Wentworth. They are caught up in the turmoil of the fight against the English. Where the colonists were taking sides, where one is unsure of who is friend or foe, where it could be death choosing to trust the wrong person–a wrong step and it would be the hangman’s noose. Jenny knew that her father had been injured and her love for him had her lying to her uncle to get to Manhattan by ship. Her courage and strength gave her the fortitude to arrive. She sees her father before he passes, but is further caught up in his fight for his country’s freedom. Andrew Wentworth, her love, catches her sneaking away to New York, and only sees the horrors she must experience. He begins his own journey, his goal is to get to Jenny, no matter how. They are both snagged in a treacherous and nasty time, both become committed to something more than their love, but neither choose to let it go. This is the first book I’ve read of this series and the first from this author. It’s also the first time I’ve listened to a narration from Amy McFadden. Both were an enriching experience. Meyette captures the angst and the evil which permeates times like these. McFadden takes the story to a whole different level with her emotional portrayal of the characters. When Andrew says Jenny’s name, with such love and reverence, it carves into my heart just a little more. Lieutenant Nigel Ashby is a person of remarkable need for revenge, even when it hurts his own cause. Meyette and McFadden have me hating him! He has his eye on Jenny, attracted to her, but knows not all is what it seems with her household. He is also slightly imbalanced. He is very unpredictable in his actions, which spirals the arc of the story to its perfect, scary moment! 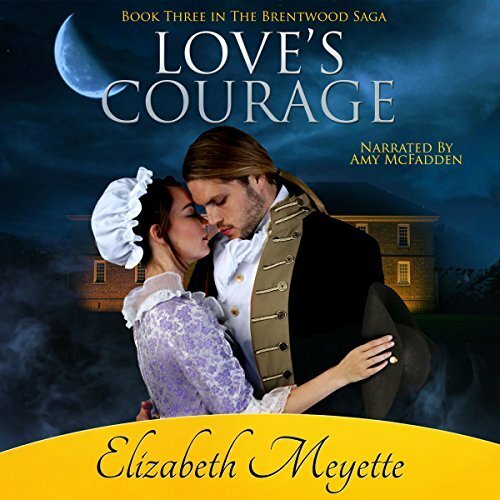 Love’s Courage is my first romance audiobook. 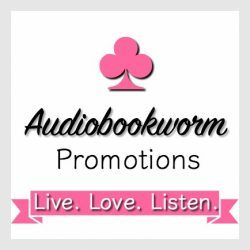 Both of my mysteries are available in audiobook format, but since my other romances are traditionally published, I have no control over that. If I did, they, too, would be available for listening pleasure. I have had such good response with my mysteries, that I knew I wanted to create this format for Love’s Courage. I actually waited to finalize formatting for my ebook and print editions until I’d listened to the audiobook format because I catch revisions while I’m listening. 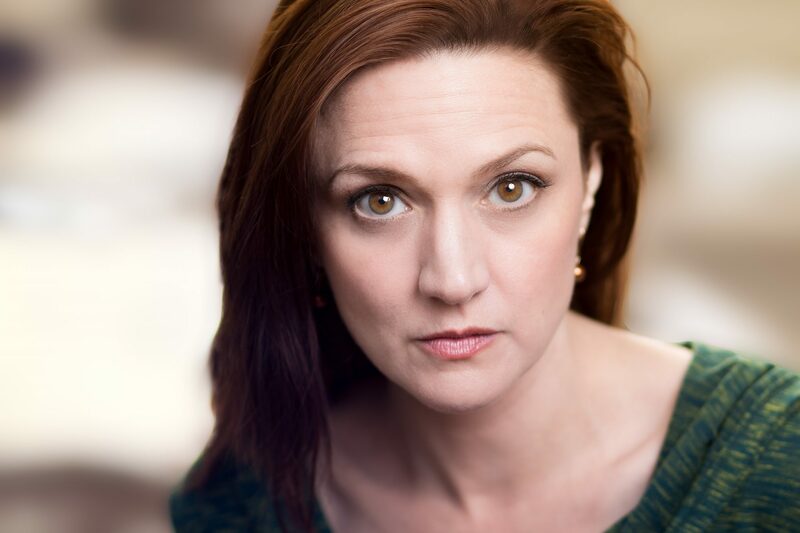 Amy McFadden is wonderful to work with. When I send her my manuscript, I include a character sheet listing brief character sketches. I’m a singer, so I like to include what voice range for each character (soprano, alto, tenor, baritone, bass). But Amy is so thorough and professional, that I don’t want to dictate too much. When I heard her audition tape for The Cavanaugh House, my first audiobook, I almost cried I was so happy. She totally got my characters. When I have revisions, sometimes I call rather than email her because we need to talk it through. Sometimes she reads my mind and will answer her phone and say, “You want me to do this …” and she is spot on. Her turn-around time on re-recording is excellent. I LOVE working with Amy. I had visited the Colonial Williamsburg/Jamestown area many years ago and fell in love with the history, imagining what life was like back then and the courage of people fighting for liberty. I wrote my first romance, Love’s Destiny, soon after, though it wasn’t published until 2012. Rich and I returned to Colonial Williamsburg in 2016 and spent a week there and in Yorktown so I could research my book. This is a timely question since I just finished Love’s Courage. When I’m working on a book, I drill down pretty hard, focusing on little else. My goal for 2017 is balance, so I am trying to be more human LOL. When I finish a book and publishing and marketing settles down, I often find myself at loose ends—what do I do next? Heck, what do I do when I wake up today? Without the intense focus of writing a specific book, I feel scattered. Maybe that’s burn-out, maybe it’s ADD. Membership in writers’ groups helps me tremendously. When I meet with other writers, their enthusiasm buoys me up. It’s like a vaccination or something. As they talk about their projects and plans, ideas start to bubble up in my brain. It doesn’t take long before I’m drilling down again. I think as the conflict builds and life becomes more dangerous for Jenny and Andrew, Amy’s narration adds intensity to the story and their world. Of course, dialogue is always enhanced as the characters become alive to the listener. Yes, as long as I can return to this time. Obviously, I love the American Revolution era, so I would travel to Colonial Williamsburg to experience that time. And I would definitely visit the apothecary shop because I am fascinated by how our ancestors used natural herbs and plants for healing. The apothecary shop is a vital site in Love’s Couragebecause, in my story, that’s where spies exchanged secret messages. I say “humbug.” I loved college lectures because I’m an auditory learner. I think listening to an audiobook is as much reading as sitting with the print or ebook version in your hands. Plus, I think listening to the story adds a depth and dimension readers don’t get if they lack a vivid imagination. When I listen to different voices, increased tempo as tension rises, tenderness coming through in a lover’s voice, that makes the story more three dimensional to me. Not so much in my dreams, but they turn up in unexpected places. We were waiting at the gate to board our plane once, when I grabbed my husband’s arm and whispered, “Rich, look! There’s Marty!” He knew I had spotted a man who looked like he could play my Italian cop, Marty D’Amato in the movie version of The Cavanaugh House. The other day, I waited in the car while Rich went into a convenience store. A man walked by the doors who looked like Randy from Love’s Courage. A few minutes later, a young guy came out who looked just like Andrew. That is always fun. Rich is never surprised, either. Well, the pros of a series are you have a captive audience for every book after the first, and you’ve already created your world. Readers love revisiting favorite characters, so if they liked the first in the series, they’ll return for more. As long as the author doesn’t slough off on quality. The hard part for an author is the delicate balance of enough, but not too much, backstory. Ideally, a reader can pick up book three first and still understand the book. On the other hand, a stand-alone may be all there is to a story. The richness of the story unfolds and comes to a satisfying conclusion. When the tale is told, don’t cheapen it by trying to extend what isn’t there. When a book is finished and published, I sometimes find myself feeling a bit scattered. I’ve started the third book in The Cavanaugh House series. My readers have been asking for it for a while. I’m excited about writing it, too, because I miss those characters and want to hang out with them again. 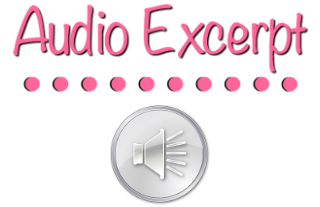 Stay tuned…there will be another audiobook coming. 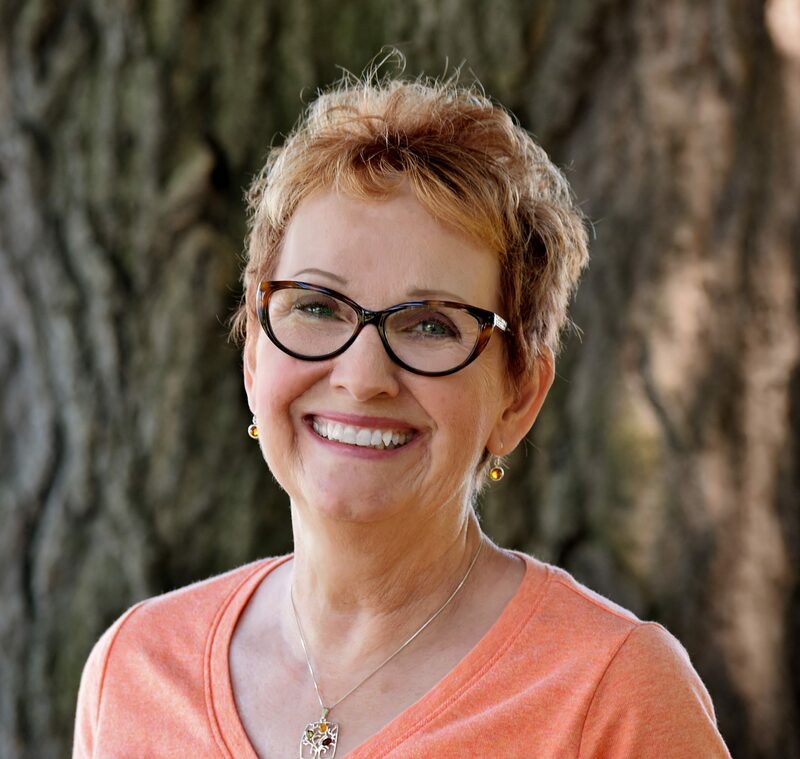 Thank you for featuring Love’s Courage on your blog today, Eileen. I’m so glad you enjoyed listening to it, and I agree – Amy McFadden is an amazing narrator. Thanks for the lovely review. I enjoy reading historical romance during the colonial days in America. It is a memorable listen.